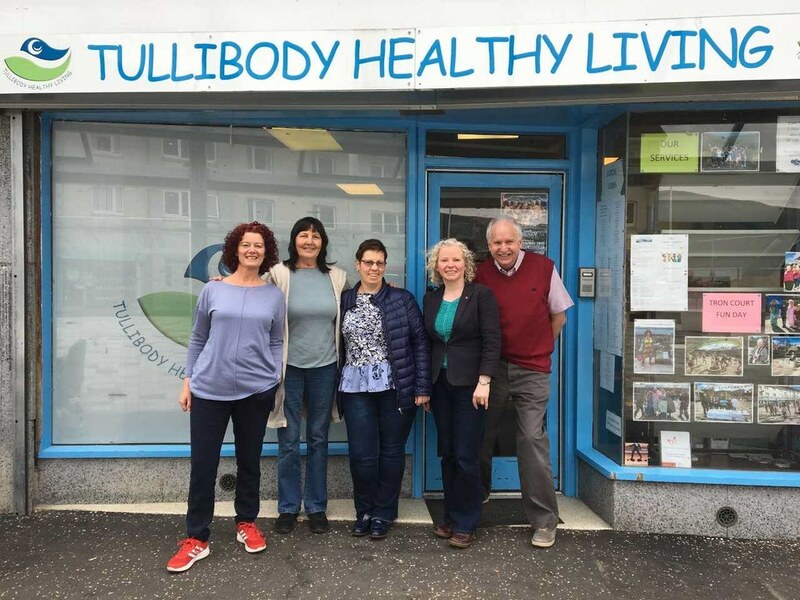 I recently visited Tullibody Healthy Living Project, a voluntary organisation which provides vitally important services to promote healthy living to the local communities of Tullibody, Cambus and Glenochil. 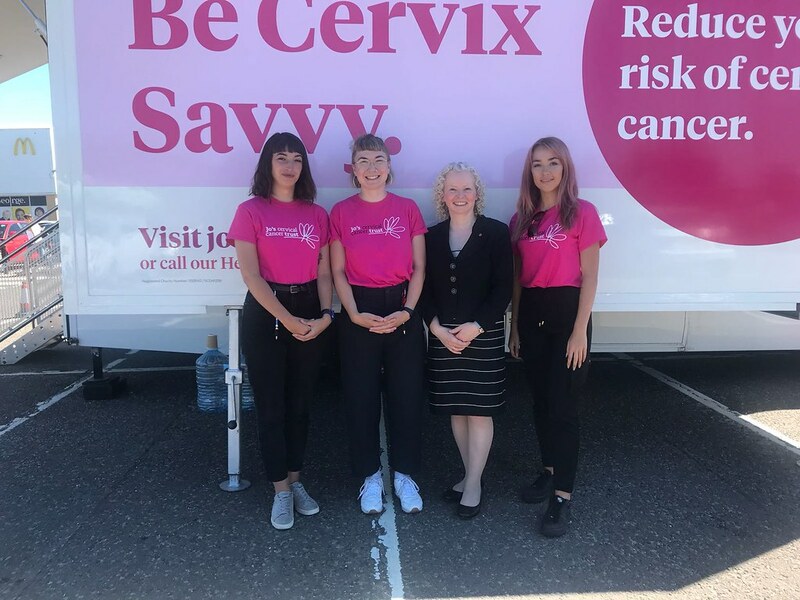 The service works in partnership with local volunteers and agencies to provide local access to various healthy living activities from walking groups and fitness classes, a fruit ‘Barra’ every Thursday, a work club and a Singing for Memories group, which all positively benefit local people. 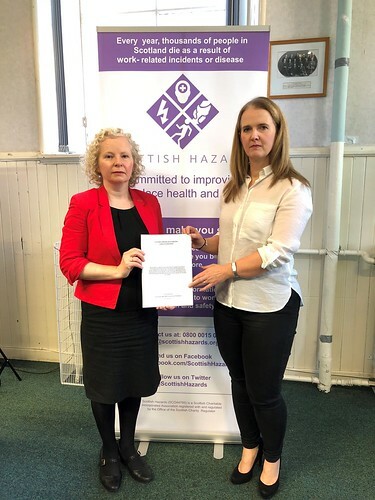 I acknowledge that local authority funding is under pressure, but it is important that we recognise the benefits of organisations like the Healthy Living Project and seek to protect the good work they do. 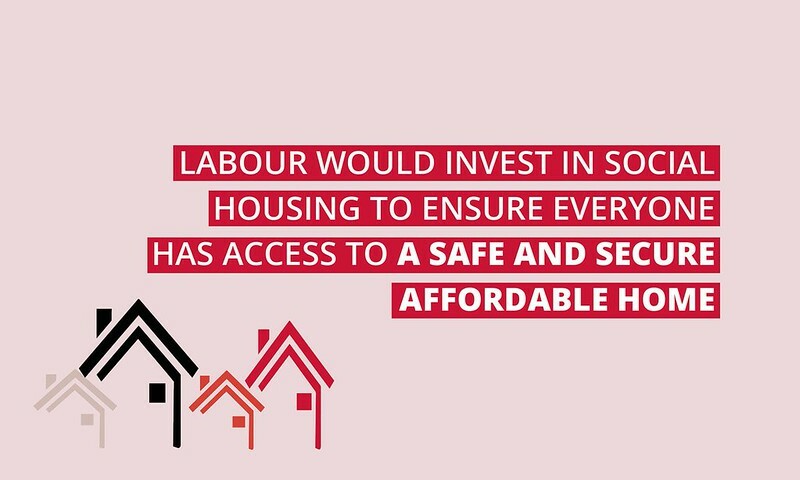 I am backing Asbestos Actions’ calls to improve care for asbestos sufferers across the country. 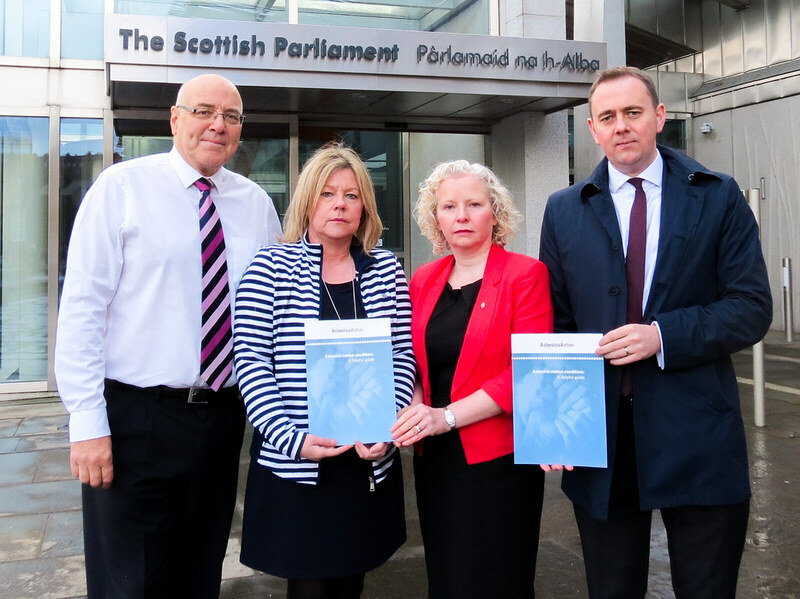 That is why I joined the group at Holyrood to launch their new support booklet for those affected by the conditions. Asbestos related conditions claim around 3,000 lives in the UK every year. To put that in context, that is more than are killed on the roads throughout the country. 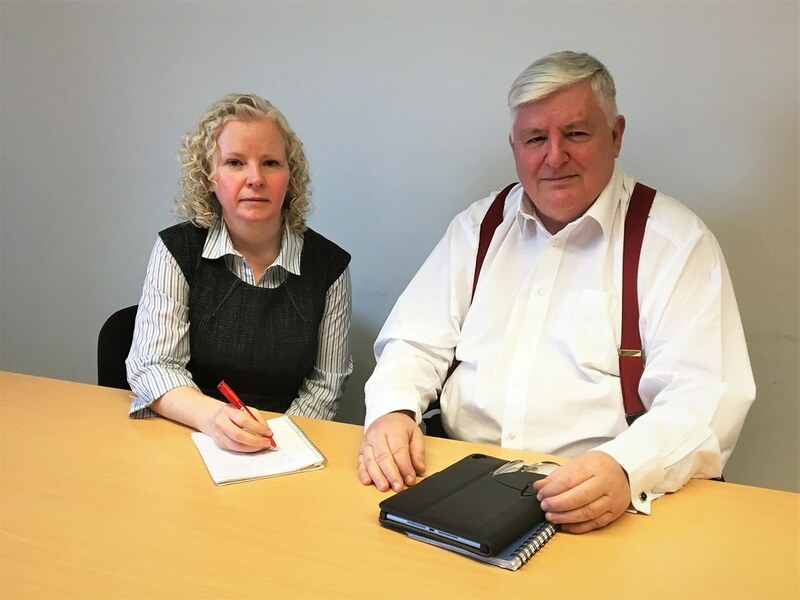 I recently met with the leader of the Labour Group on Clackmannanshire Council to discuss the threats facing the local authority’s budget. According to reports, the council is under threat of bankruptcy in the years ahead due to funding issues. 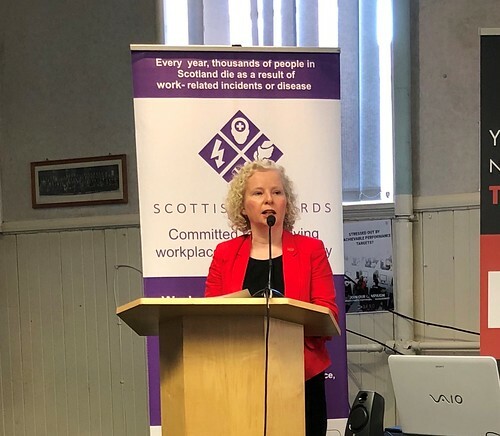 The Accounts Commissions has found that the council, along with Moray and North Ayrshire, facing running out of spare money for emergencies and face a “challenging year” ahead. With budgets down 7.6% in real terms from 2010-11, local authorities across Scotland are facing having to either identify even more cuts or continue to dip into their reserves. If Clackmannanshire was to continue to use its General Fund reserves at the level planned for 2017-18 it will have run out within two to three years’ time.